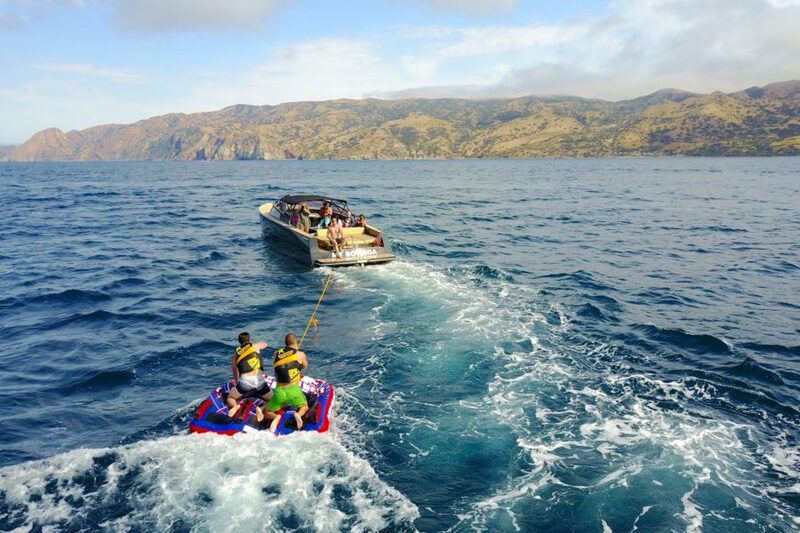 Find out our team's favorite boat drinks! With the wind and the sun, it can be easy to work up a thirst quickly when we are out on the water. There is nothing better than sipping on a delicious beverage and watching the waves go by. These boat drinks are easy to make with simple ingredients so that no matter the weather, they are sure to quench even the thirstiest of nautical explorers. 1) Sea Breeze [caption id="attachment_3171" align="aligncenter" width="415"] Sea Breeze[/caption] This classic cocktail is an absolute must regardless of whether you or the high seas or on the shore. It is simple, tasty, and easy for you to decide how strong you want it to be. All need is vodka, cranberry juice and grapefruit juice served over the rocks with a lime garnish. 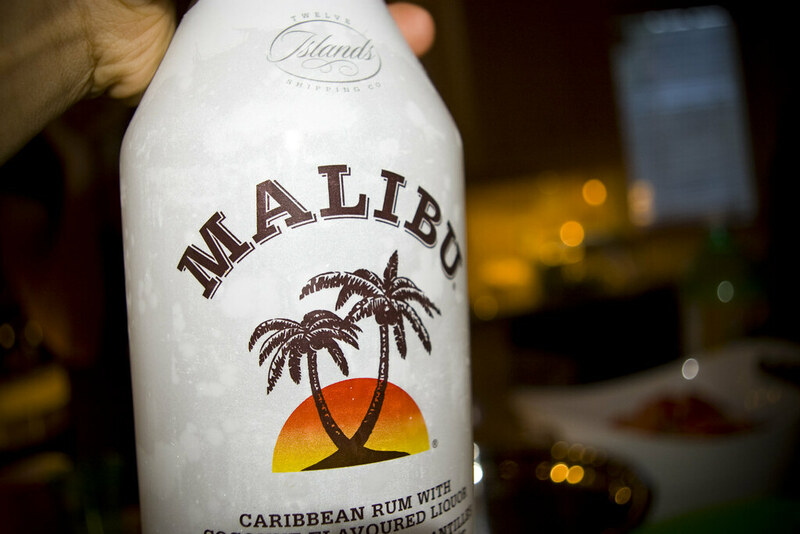 2) Malibu [caption id="" align="aligncenter" width="495"] Malibu[/caption] For most people, there is nothing that reminds them more of the beach and summertime fun that a little dash of Malibu Rum. It has such a nice flavor and goes well with so many things that list is nearly endless. From fruit juice to sodas to just on the rocks, it is a simple delight. Try this little recipe: 1 part Malibu, 1 part pineapple, I part orange serve on the rocks with a splash of soda and a lime. 3) Seafoam Sangria [caption id="attachment_3172" align="aligncenter" width="320"] Seafoam Sangria[/caption] This one will require a little preparation in advance for best results. But that does not mean that it is difficult! All you need is three parts white wine, 2 parts Hpnotiq Liqueur, and 1 part ginger ale. As with all sangria, you can always throw some fruit and let it steep a while. The resulting creation looks like the calm turquoise waters of some exotic beach destination like the Florida Keys! 4) Irish Coffee [caption id="" align="aligncenter" width="284"] Irish Coffee[/caption] If you a sportfisher, it can get mighty cold out there on the water so those tropical drinks are probably not what you are looking for. Instead, you need something to keep you warm so you can keep going after those big fish. Old school sailors used to just throw some whiskey in their coffee, but if you want to take the bite off a bit, you can substitute Kahlua. Or if you have heavy cream on hand, it makes it almost like a Latte. There are plenty of great options, but you can never go wrong by adding a dash of Bailey’s! 5) Mulled Wine [caption id="" align="aligncenter" width="461"] Mulled Wine[/caption] One more for the chillier days or those evenings when the sun has gone down and the breeze has picked up. 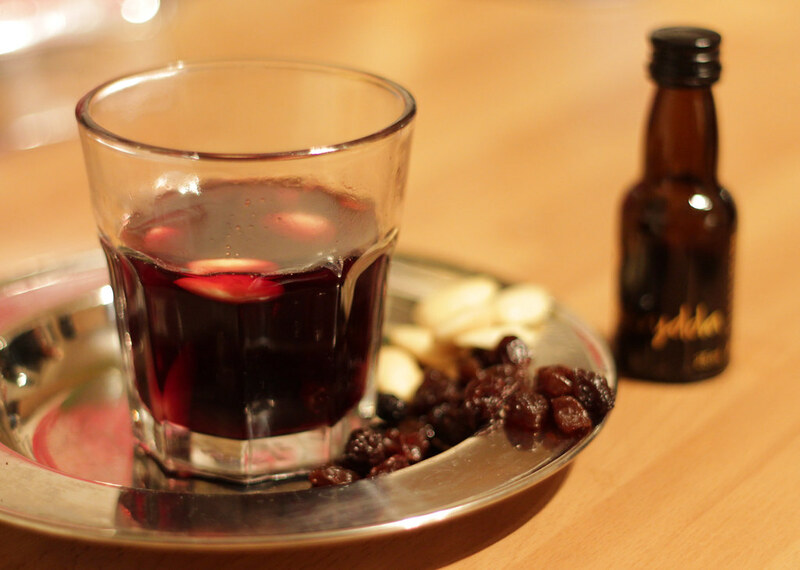 Mulled wine is one of those deceptively fancy things. It seems difficult to make, but it is quite easy if you have the right ingredients. You just need red wine, some honey, oranges, cloves, cinnamon and anise. Most of these ingredients you probably already have on your spice rack anyway. You can make it in advance as well, and just heat up while you are on the boat. 5 Nautical Drinks Unless you are drinking the saltwater around you, any drink on a boat is a good drink. 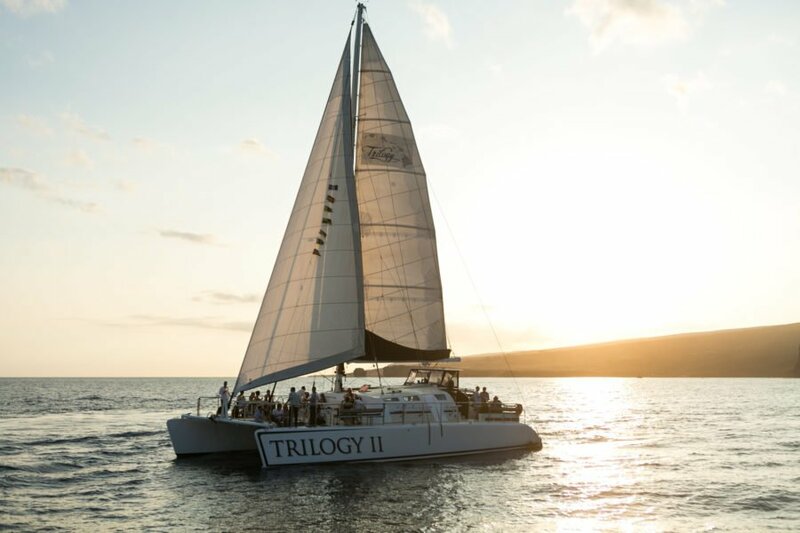 But these five cocktails are great ways to put a perfect twist on an excellent boat adventure. 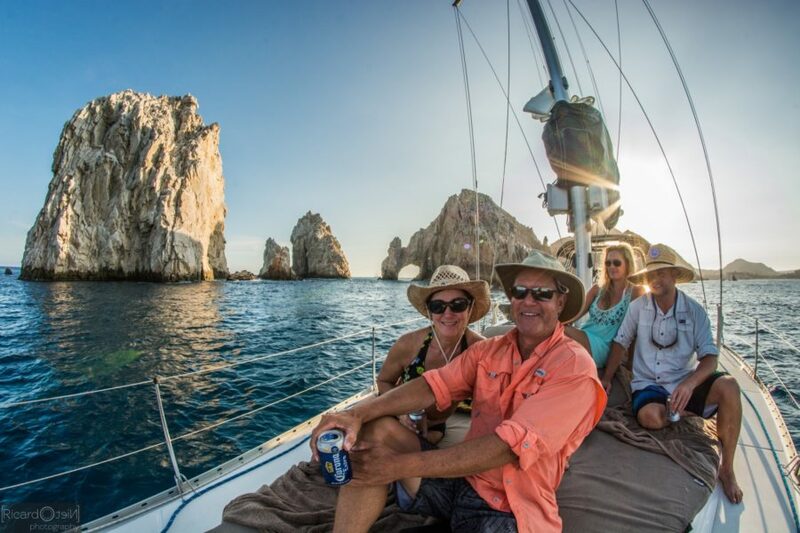 Final tip: as our team member Kaleigh says, although it's ok to drink on a boat, make sure you have a captain so you aren't drinking and driving your boat. If you are looking for some dessert to go with your beverages, then check out how to host an ice cream social on your boat. This way, both the kids and the adults can be happy!